I'm so excited to introduce you to Ashley! 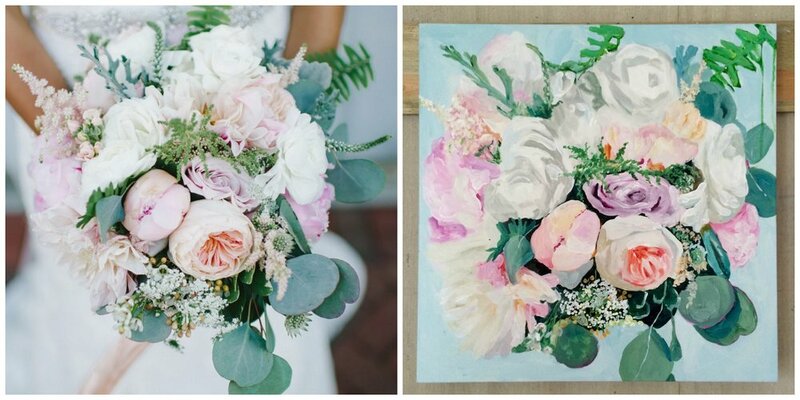 She preserves wedding bouquets by painting them. These works of art are amazing!! I can't think of a better way to save the memory of your bouquet! Looking forward to recommending her to all of my brides.